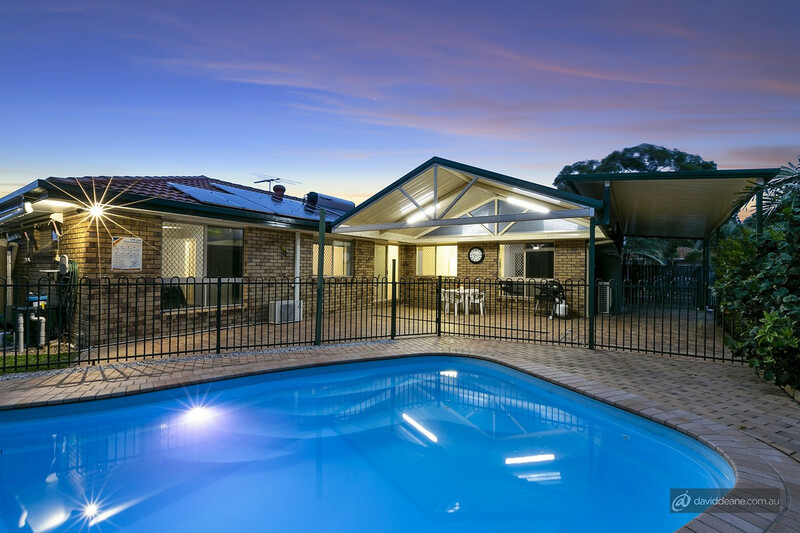 SOLD BY JOEL CLIFFORD AND THE TEAM AT DAVID DEANE REAL ESTATE. 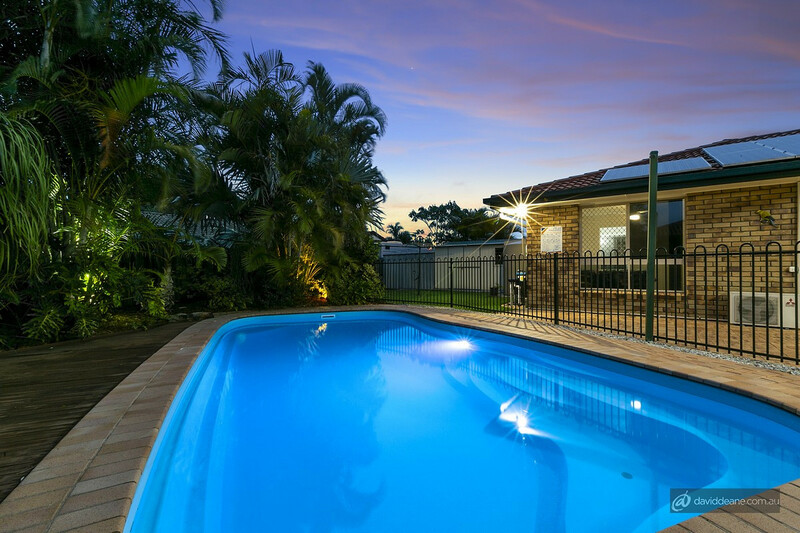 The owners of this outstanding home have decided to sell, presenting one lucky purchaser with the opportunity of a lifetime to secure their new dream home. 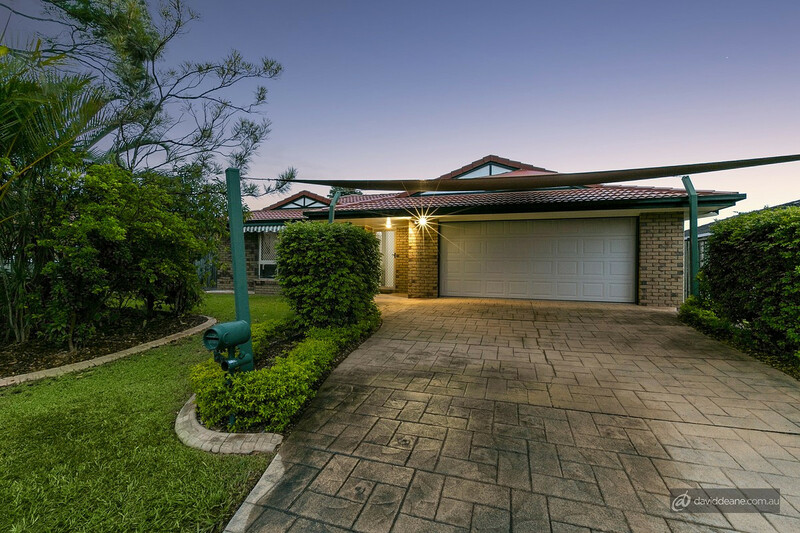 With an immaculate finish accompanied by one of the most family friendly design layouts, this home is the kind that you drive past every day and dream of pulling into the driveway. 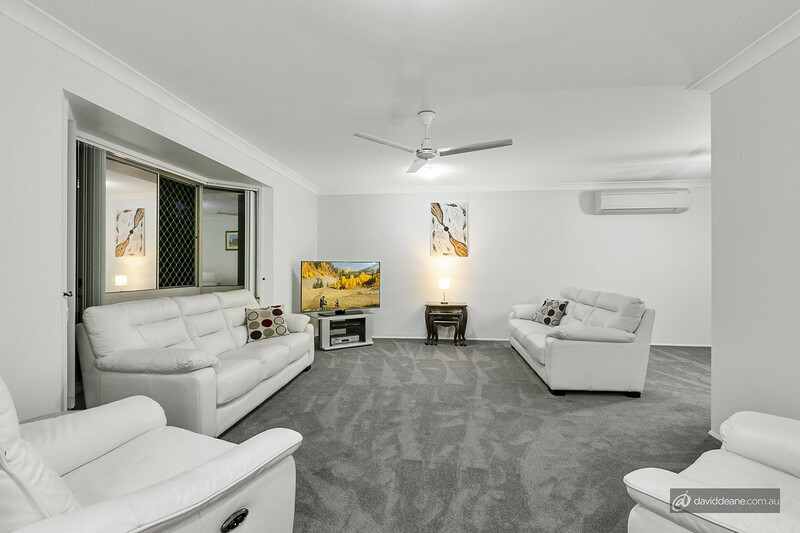 Designed and built with family living in mind and located within walking distance to Genesis College, Warner Marketplace & surrounded by parkland, this property is guaranteed to tick all your boxes! 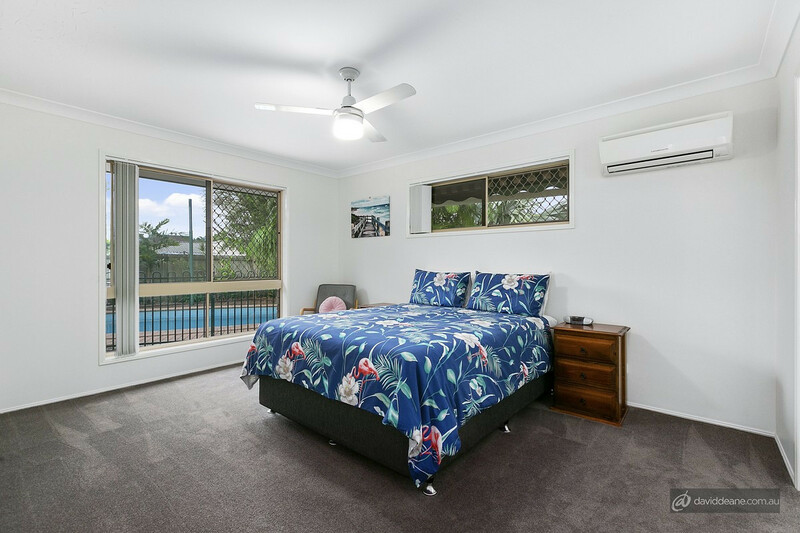 The master suite looks onto your entertaining space & pool, it also features a triple wardrobe and an ensuite. 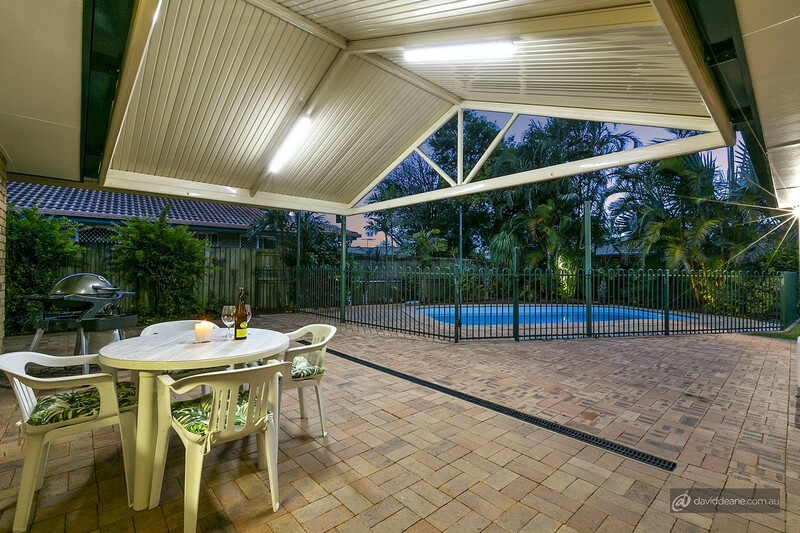 Entertaining is a breeze with an extended covered entertaining area looking over your pool. 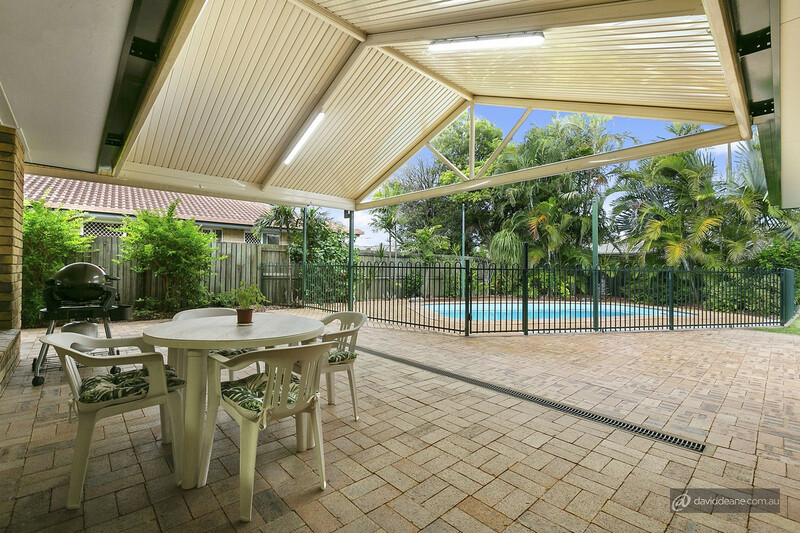 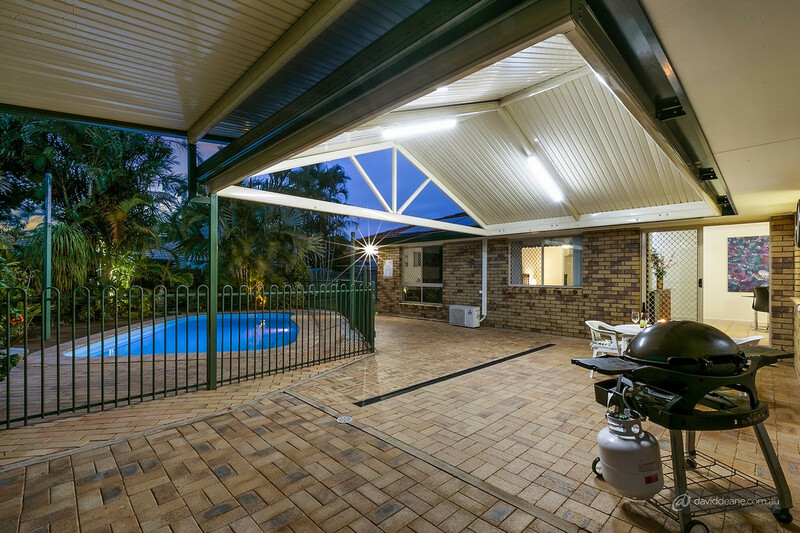 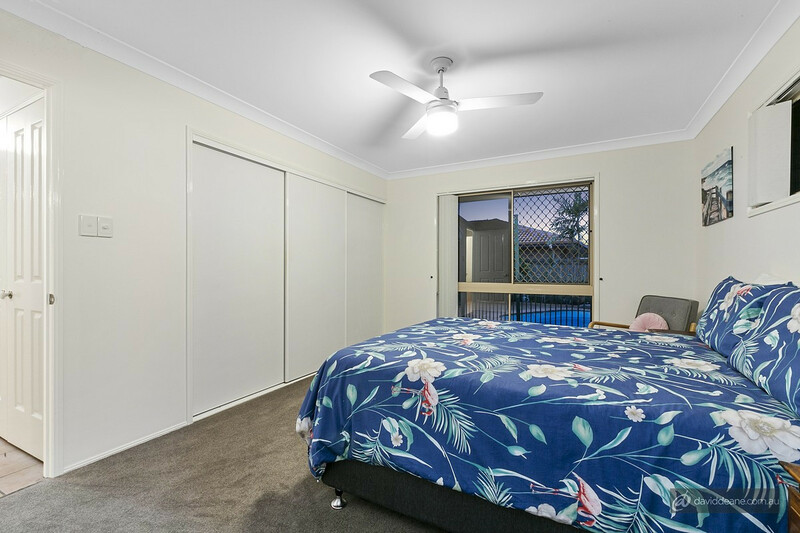 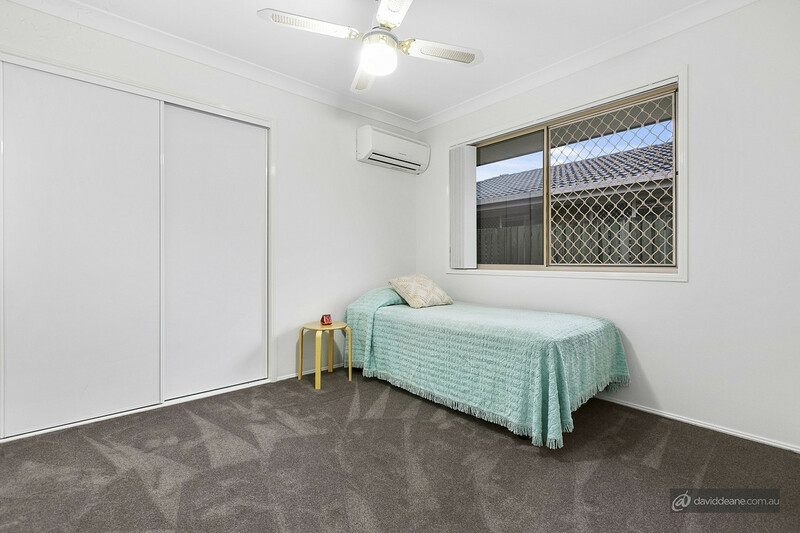 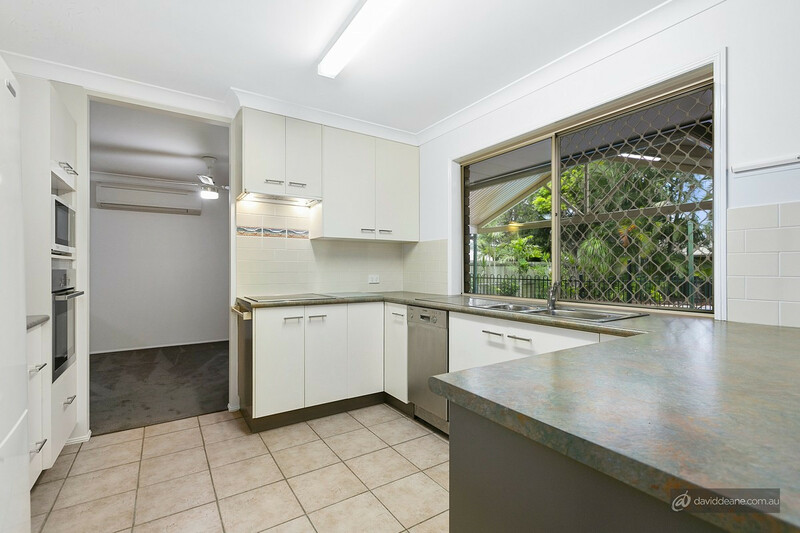 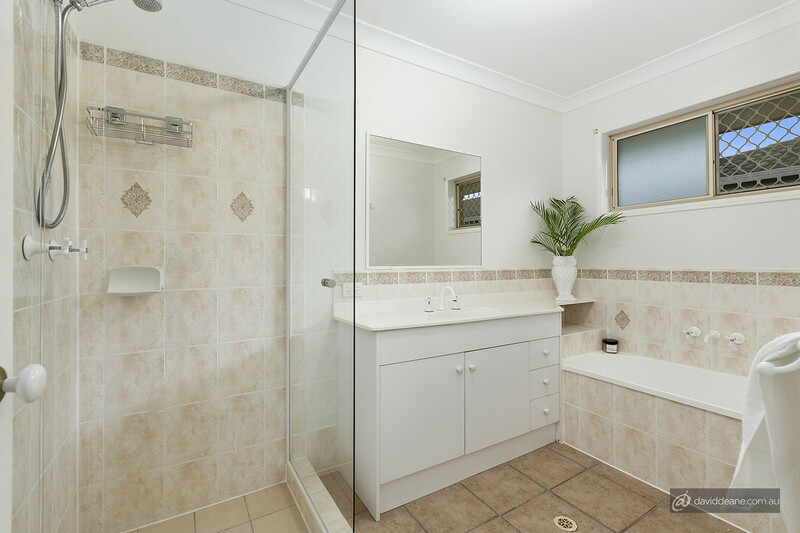 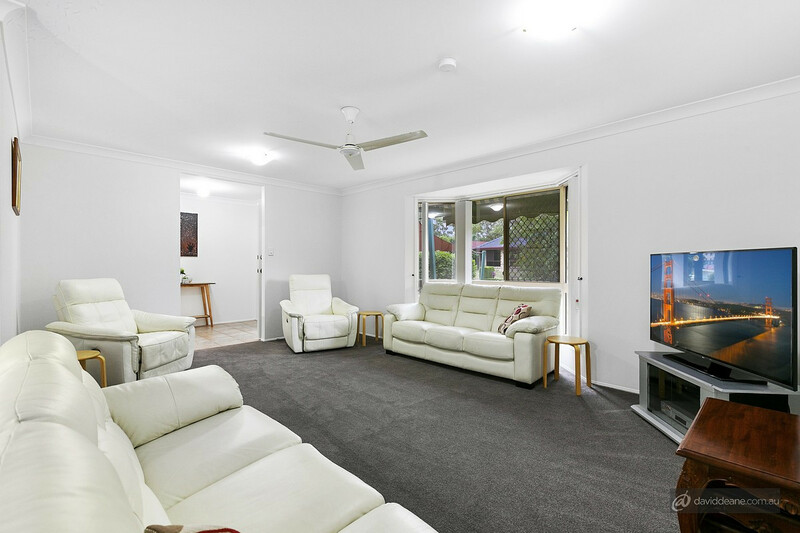 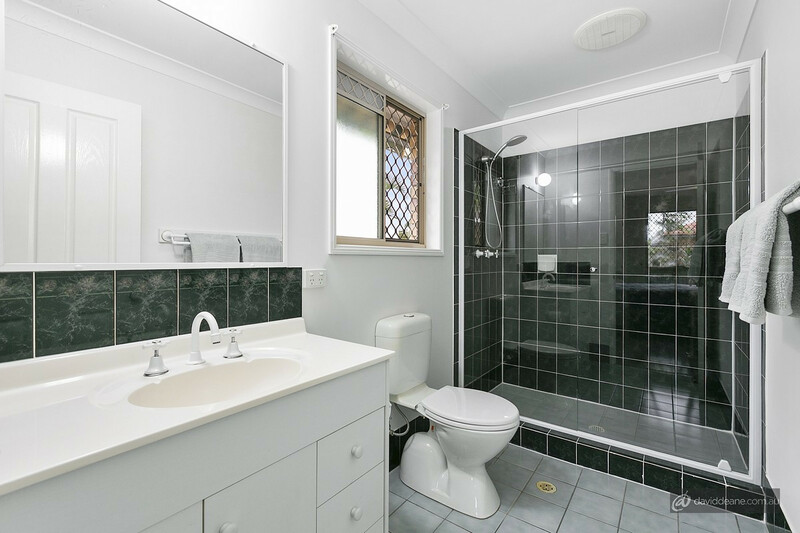 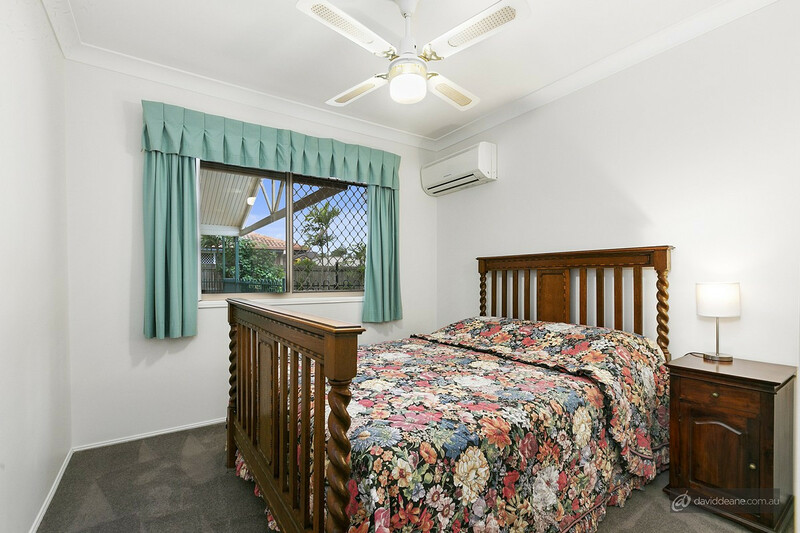 Within walking distance to shops, schools, public transport and medical facilities or a short drive to the Warner Lakes parks. 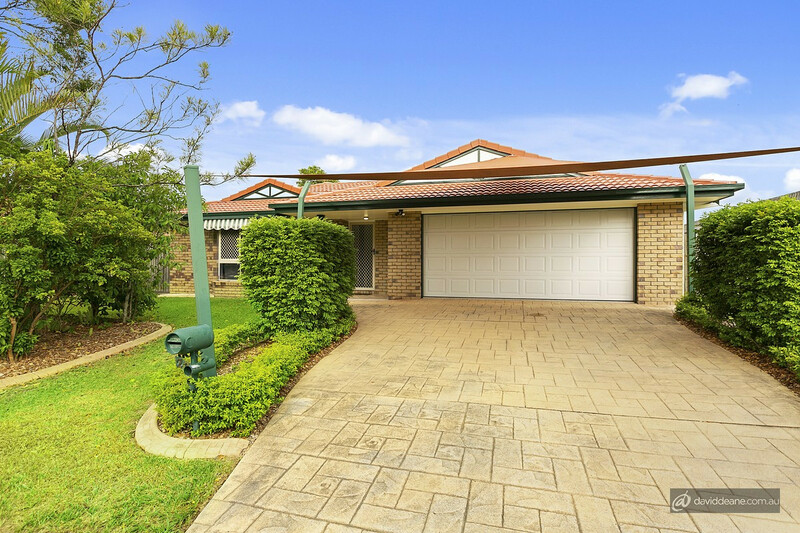 This is a once in a lifetime opportunity to secure a property that can only be described as ‘The Perfect Family Home’. 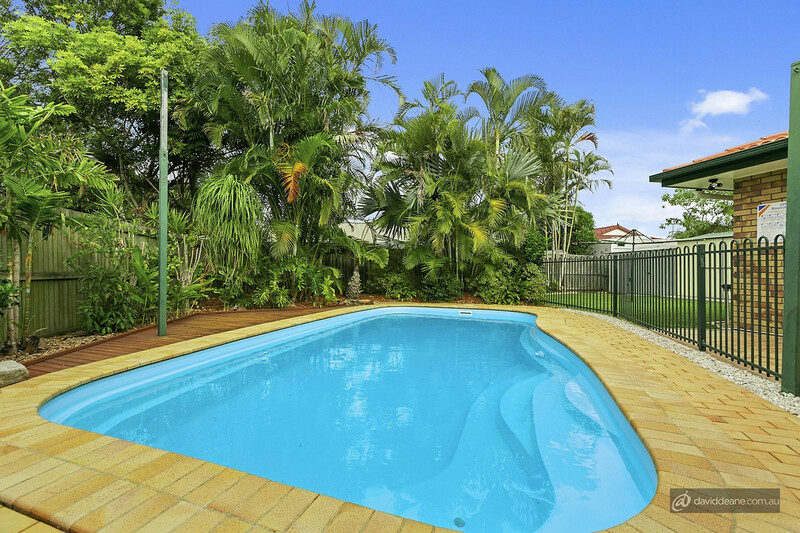 When a property of this calibre, in this location hits the market they don’t last long! 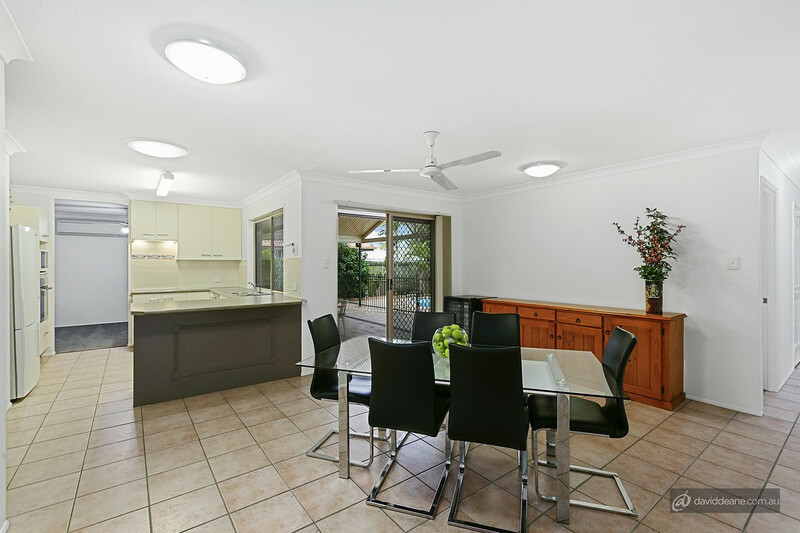 Call the Joel Clifford Team today to book your inspection.